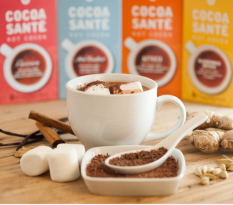 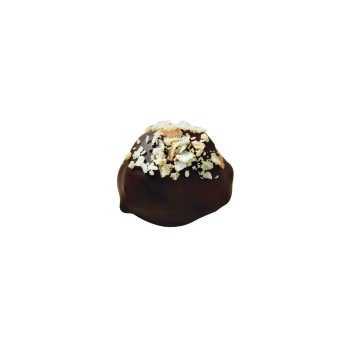 Gather Chocolate - A flight of six distinct chocolates unified by rich 70% Cacao and notes of local wildflower honey. 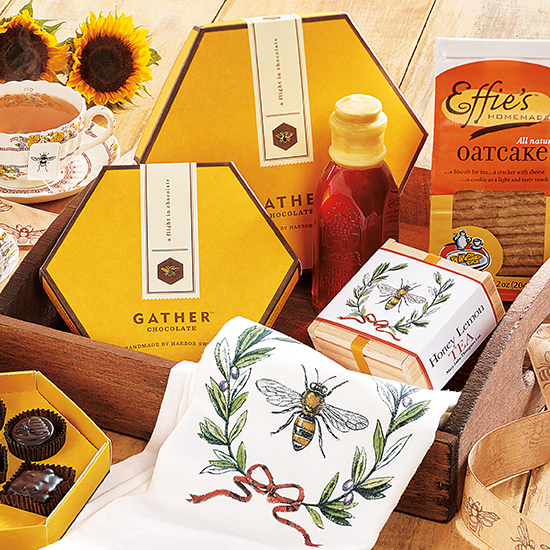 A delightful assortment of New England goodies packaged in a wooden tea tray: two boxes of Gather Chocolate (one 6 piece, one 12 piece), a delightful tea box with 6 honey lemon teabags, a matching tea towel, Effie's Homemade Oatcakes and 8 ounces of Ipswich raw honey! 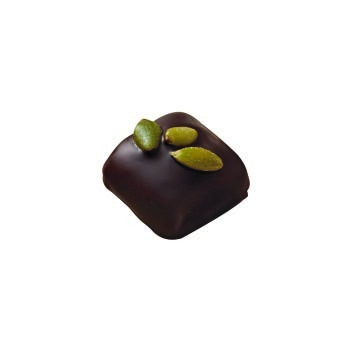 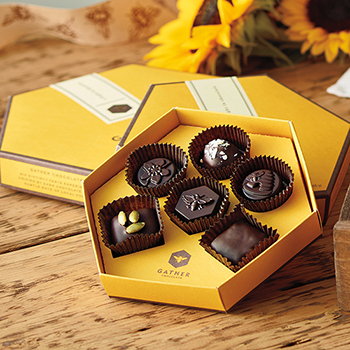 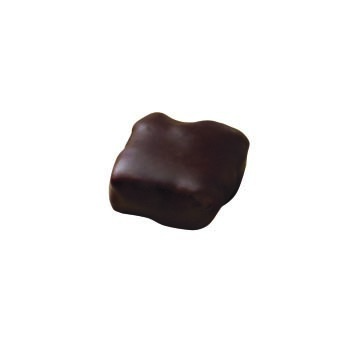 Gather Chocolate is six distinctly flavored chocolates each designed to be part of a flight of flavor experiences. 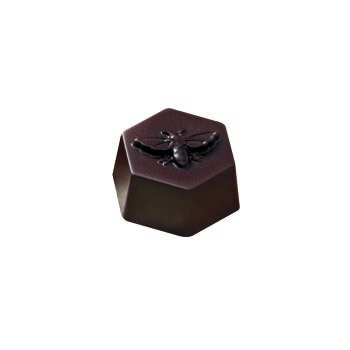 Made by hand in small batches, the flight is unified by rich notes of 70% cacao dark chocolate complimented by a lighter note of local wildflower honey. 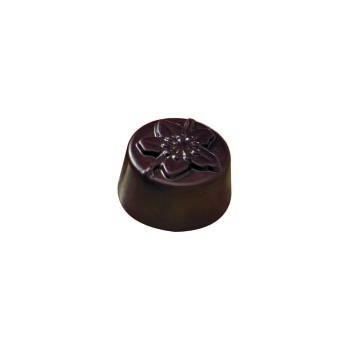 A portion of each sale is donated to the Pollinator Partnership whose mission promotes the health of bee pollinators, critical to food and ecosystems, through research and education. 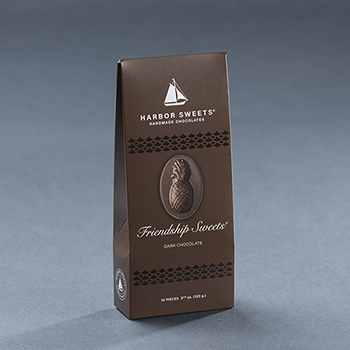 INGREDIENTS: Chocolate (Unsweetened Chocolate, Sugar, Unsweetened Chocolate with Alkali, Cocoa Butter, Natural Flavor), Cream (Cream [Milk], Carrageenan, Mono and Diglycerides, Polysorbate 80), Sugar, Honey, Vegetable Glycerin, Butter, Cashews (Cashews, Salt), Semi-Sweet Chocolate (Sugar, Unsweetened Chocolate with Alkali, Unsweetened Chocolate, Cocoa Butter, Butterfat, Soy Lecithin, Natural Flavor), Coconut Milk (Coconut Milk [Water, Coconut Cream], Calcium Phosphate, Guar Gum, Xanthan Gum, Vitamin A Acetate, Vitamin D2, Selenium, Zinc Oxide, Folic Acid, Vitamin B12), Dried Coconut Flakes, Contains Less Than 2% of: Brown Sugar, Dried Tart Cherries (Cherries, Sugar, Sunflower Oil), Concentrated Pomegranate Juice, Sunflower Kernels (Sunflower Kernels, Salt), Sesame Seeds (Sesame Seeds, Salt), Natural Flavors, Peanuts (Peanuts, Salt), Pureed Dried Coconut, Pomegranate Powder, Salt, Pepitas (Pepitas, Salt), Lemon Juice, Soy Lecithin, Baking Soda. 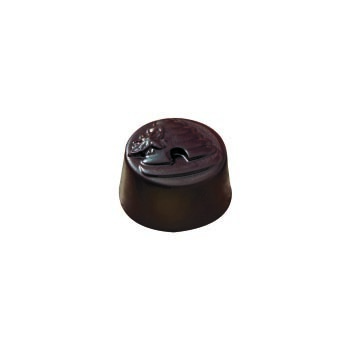 Contains Milk, Peanut, Soy, Coconut, Cashews.